Weatherstripping and caulking are simple, cost-effective ways to keep heated or air-conditioned air where it belongs—in the house. Expanding foam caulk feels large gap between framing and door frame. 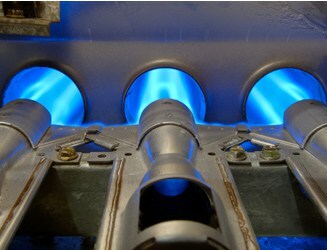 Heating and cooling don’t do much good if the air leaks right out of your home. Weatherstripping is used to seal gaps around moving parts such as doors and windows; caulking seals the gaps where nothing moves. For more about weatherstripping, see Weatherstripping Windows. Even if you seal the penetrations around electrical conduits and cables as they pass through ceilings and floors, air may find a way to get to the switches and receptacles. You can seal the space around the electrical box by removing the cover plate and installing an insulator. Alternatively, remove the cover plate and fill the gaps with non-expanding foam. Stop air from passing through the receptacle itself by plugging unused slots with insulated covers. Foam caulk fills large gaps. Air moving up through a house often follows the plumbing or electrical lines and slips through the penetrations where they pass through the walls, cabinets, and floors. The best way to close off these exits is to follow the lines yourself and seal around the penetrations with non-expanding insulating foam. 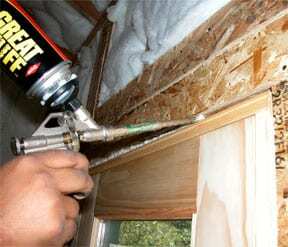 For larger gaps or cracks, you may wish to use a latex-based insulating foam sealant. The foam expands into the area to be sealed, providing an effective barrier against drafts and pests. This type of sealant can also be painted once it has set. You can buy insulating caulk online. For plumbing, follow both the supply and the waste lines. Check in cabinets, under floors, and in the attic. Seal around exterior vents from bathrooms or kitchen exhaust fans with silicone caulk. 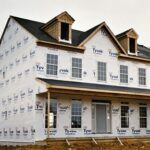 A primary place where cold air can enters the house is where siding meets the foundation. A quick remedy is to caulk the space in between. 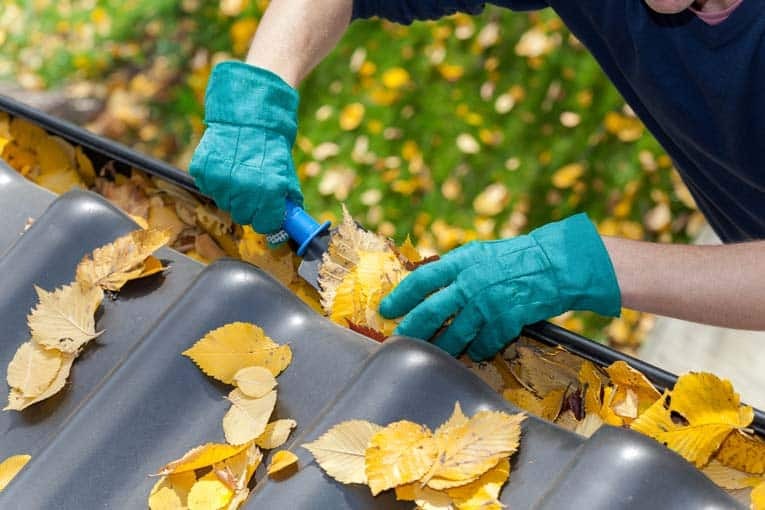 It is also a good idea to fill and seal all exterior areas where different materials meet, such as where flashing abuts concrete. A good choice for this application is a latex-based caulk that can adhere well to concrete and masonry. There are latex-based sealants that are impregnated with silicone for extra water resistance, durability, and adhesion. A polyurethane sealant designed for concrete and masonry can also do the job. Both types are paintable. As air rises on its way toward the attic, it often finds a path through recessed lighting fixtures. Remove the trim pieces and seal around the edges with caulk. Better yet, replace the lights with UL-approved airtight fixtures. Drop ceilings are another common path, since they hide cracks, gaps, and penetrations in the original ceiling. Remove the ceiling tiles and fill cracks and gaps with silicone caulk. Seal around any penetrations with non-expanding foam. Inside the house, air can easily slip through gaps at the bottom edges of the drywall. The most effective way to stop this is to remove the baseboards and fill the gaps with non-expanding insulating foam.